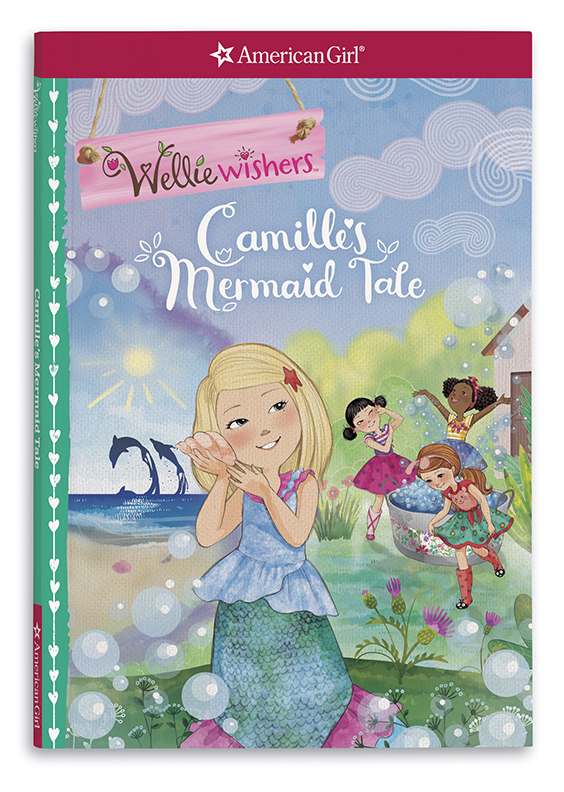 Camille loves the ocean—the warm sand, the pretty shells, and the sparkling waves that tickle her toes. 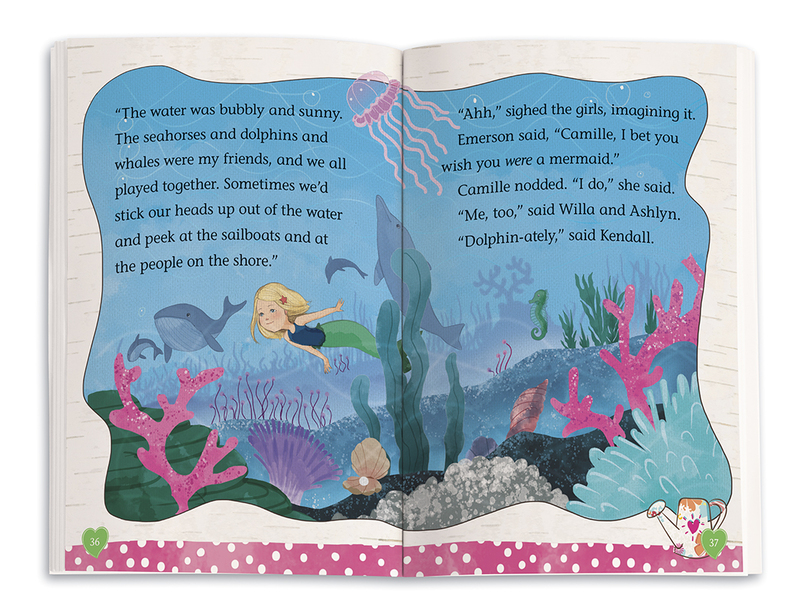 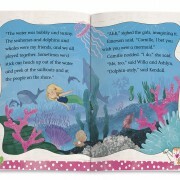 Sometimes she even imagines that she’s a mermaid with whales and dolphins for friends! 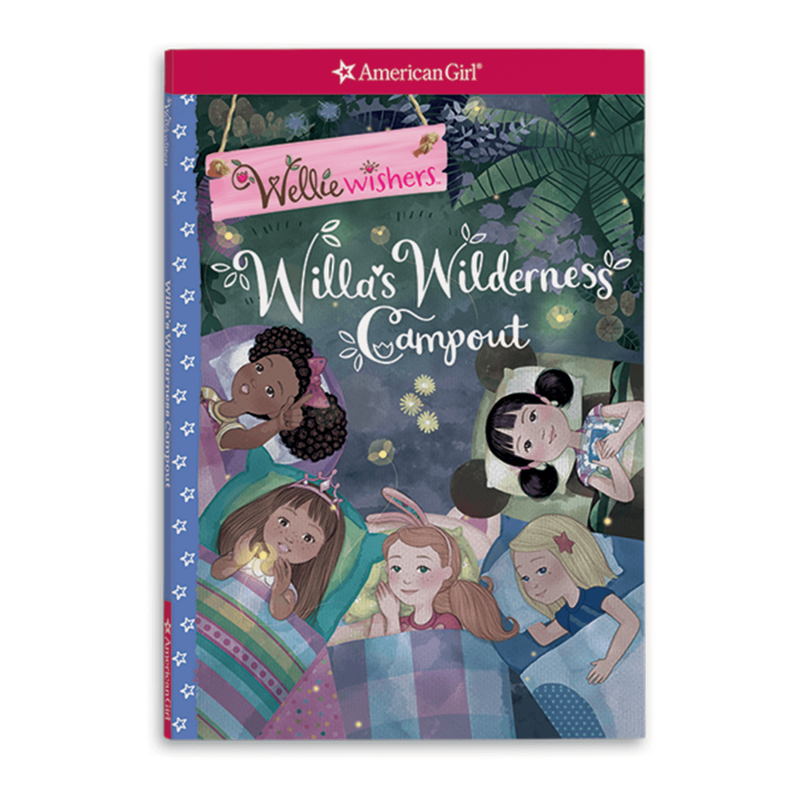 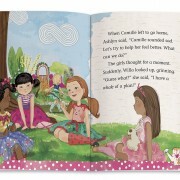 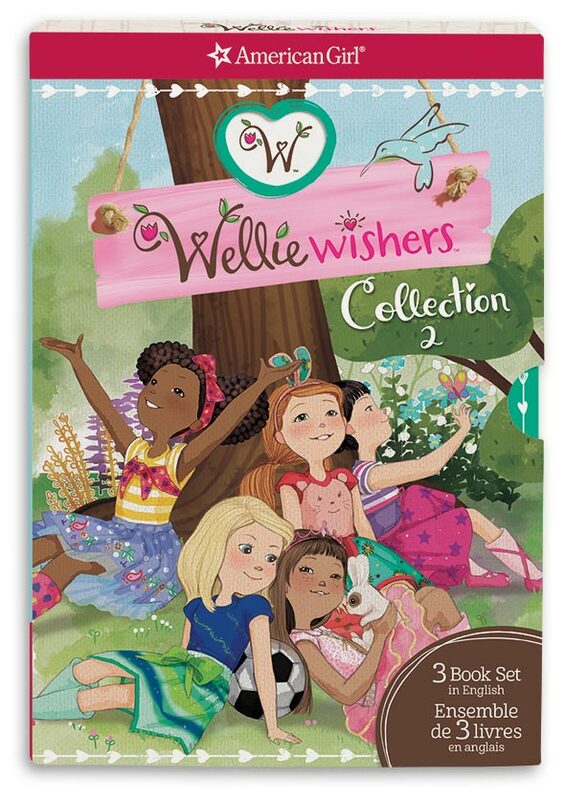 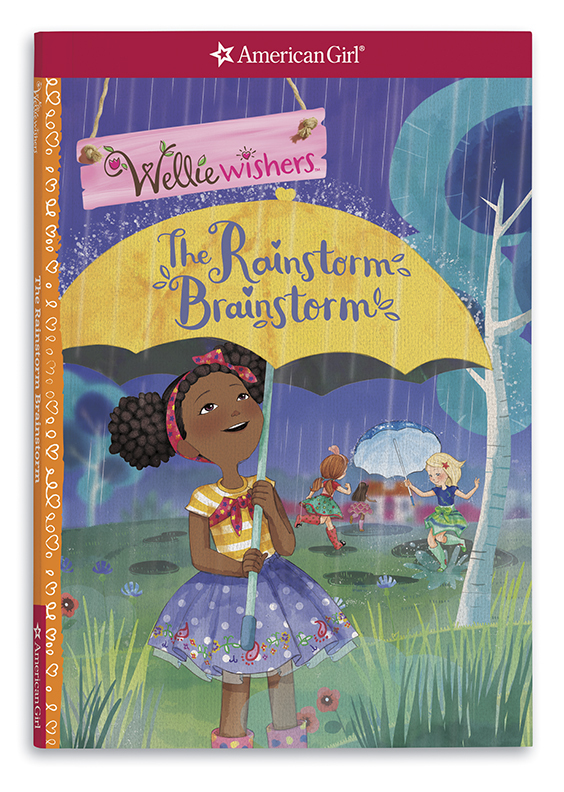 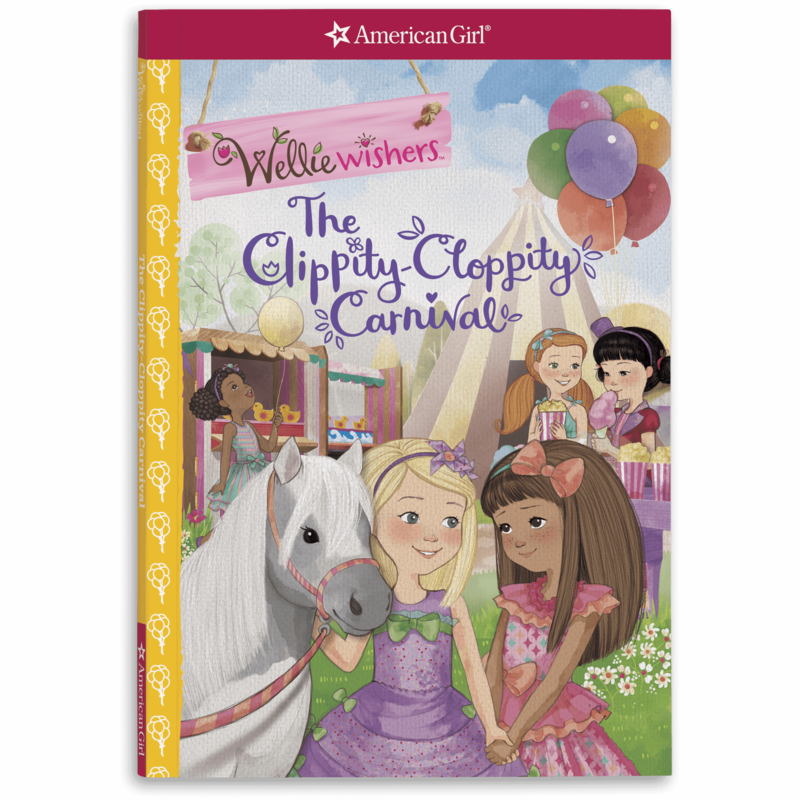 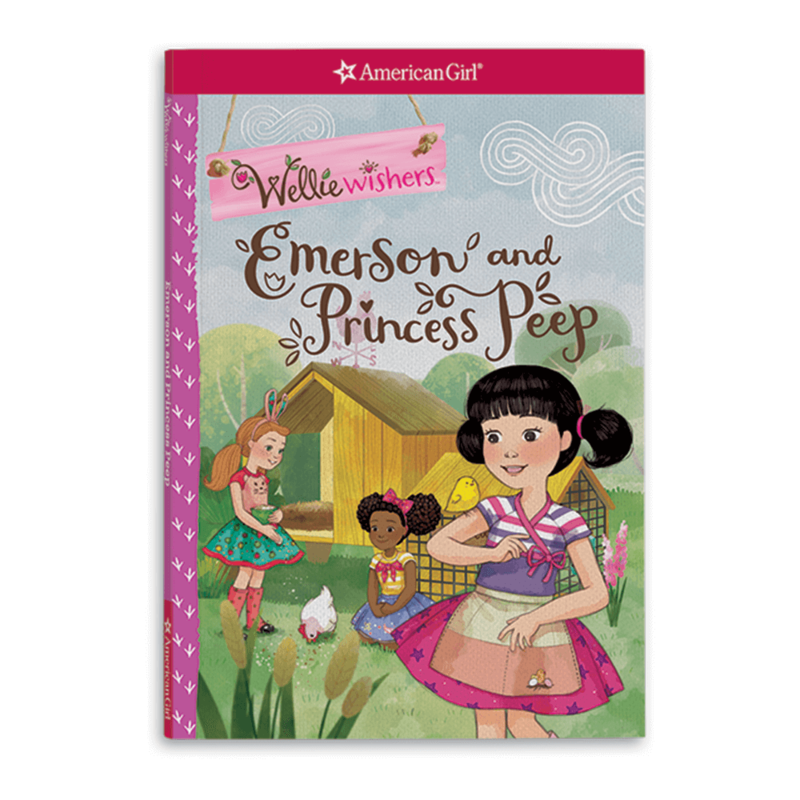 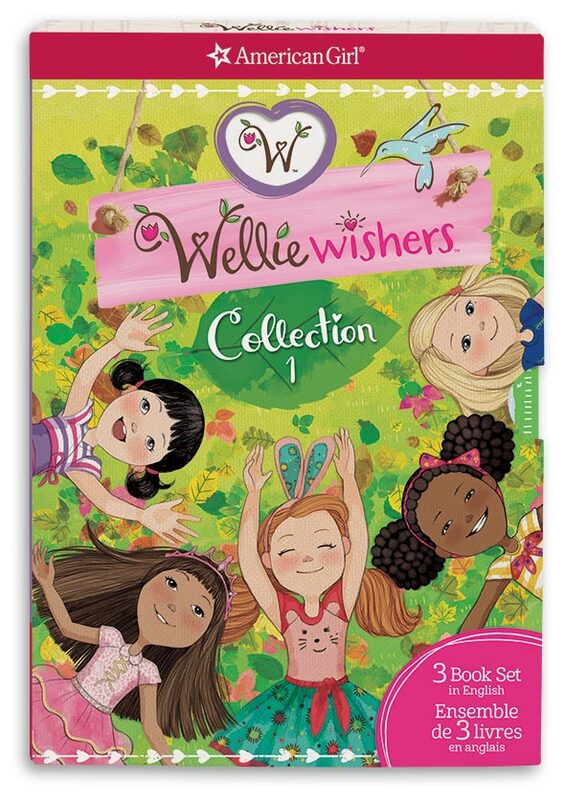 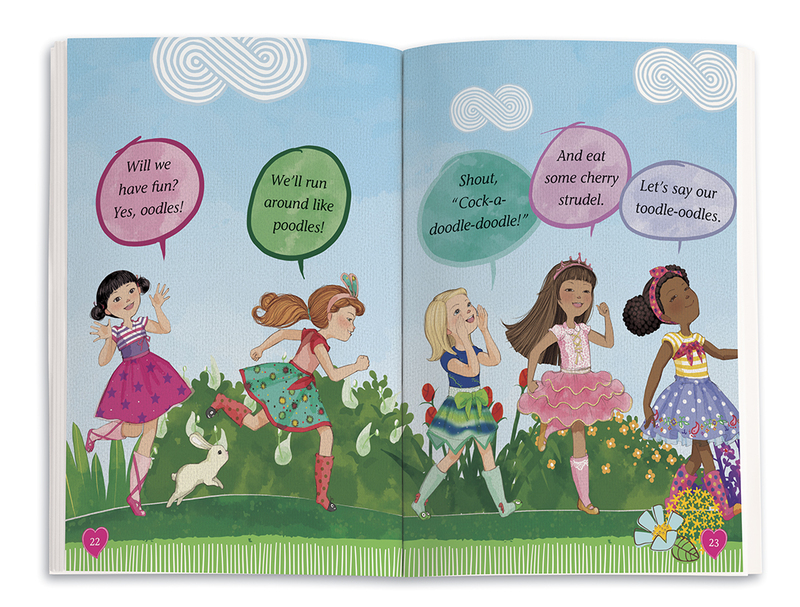 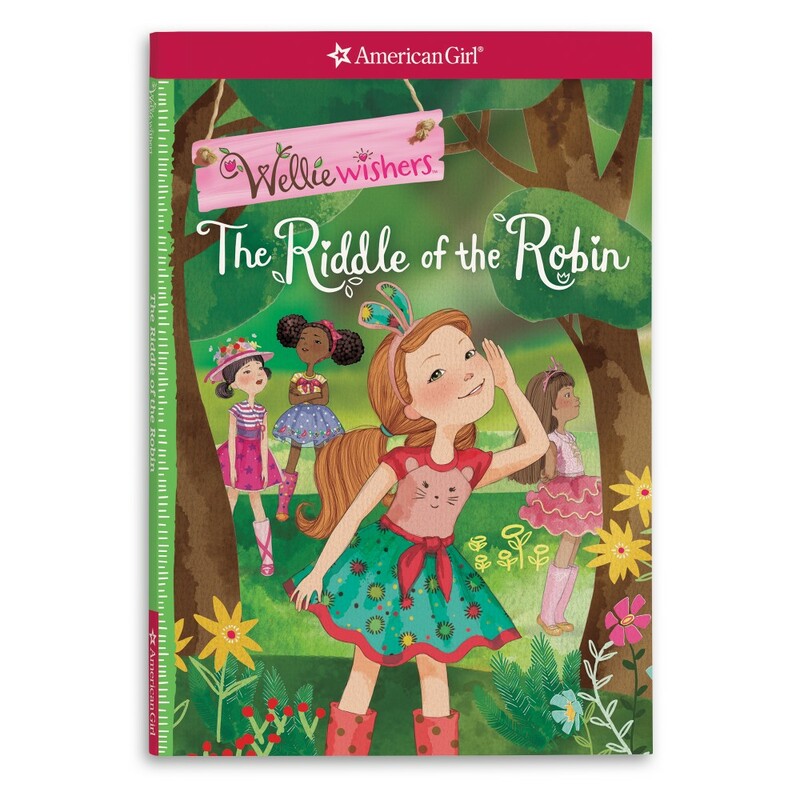 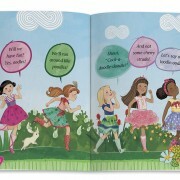 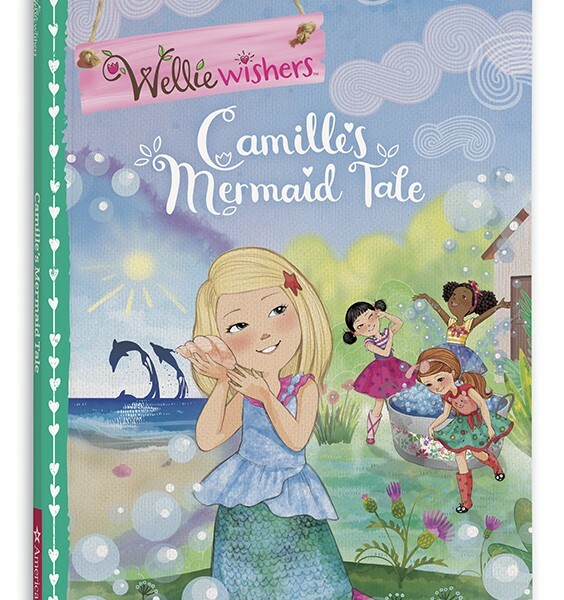 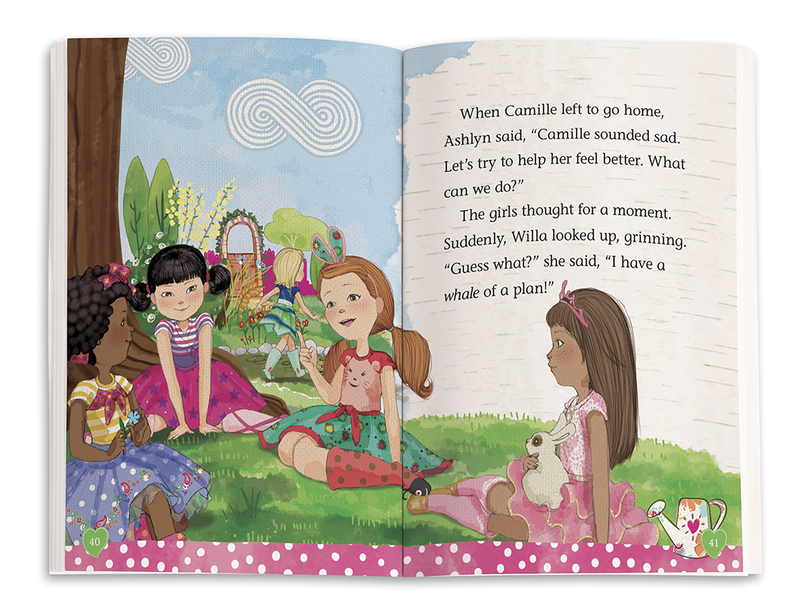 When the other WellieWishers see how much Camille misses her summers by the sea, they want to help … but how can four girls turn a garden into an ocean?